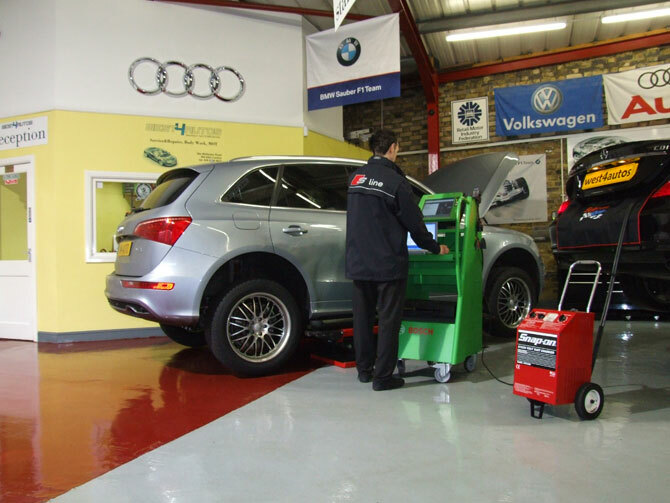 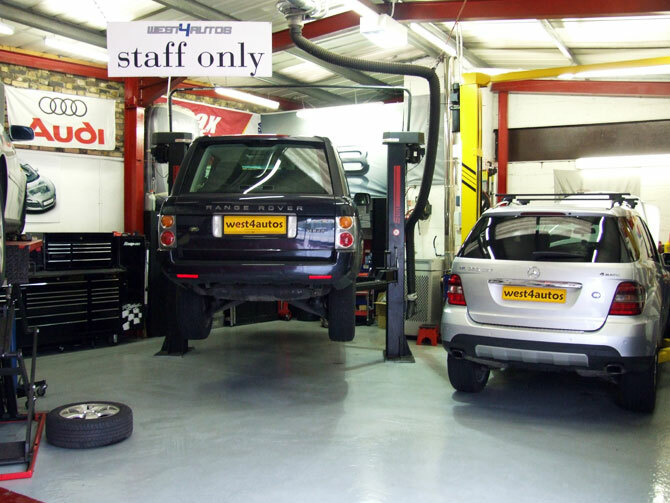 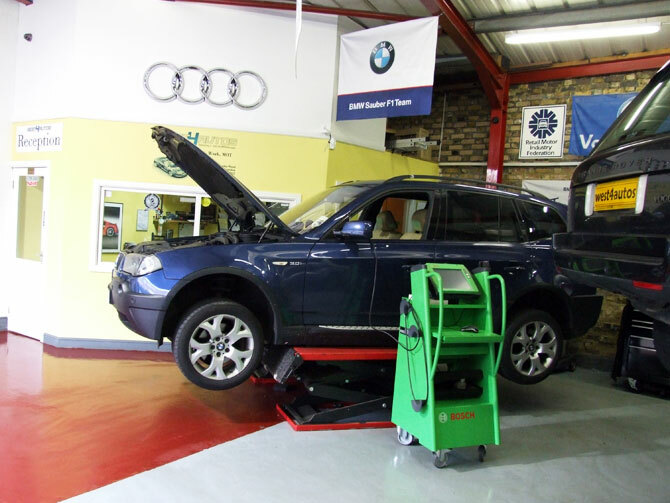 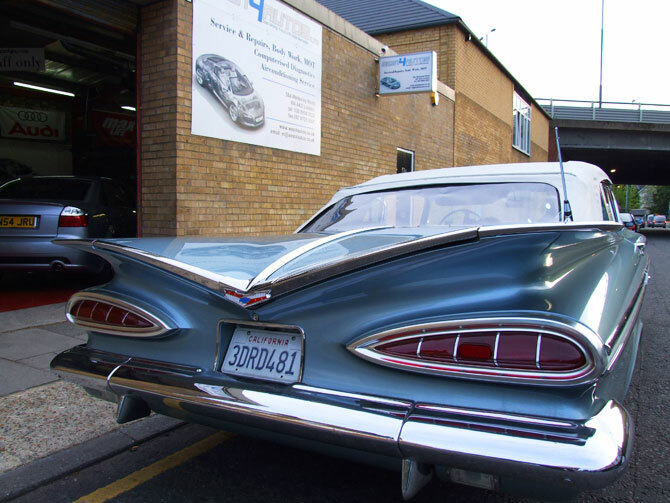 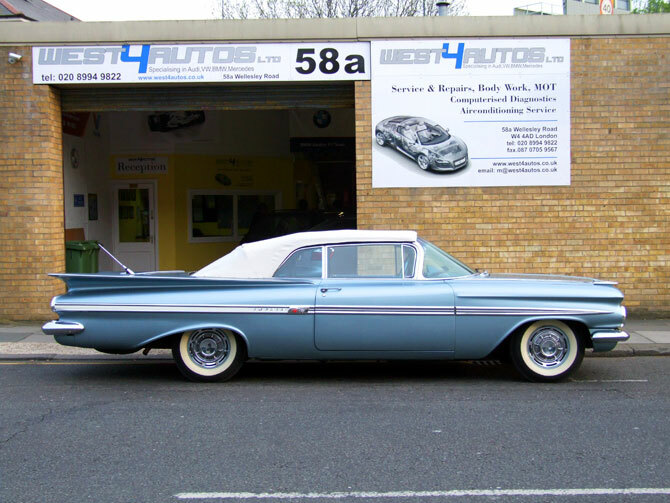 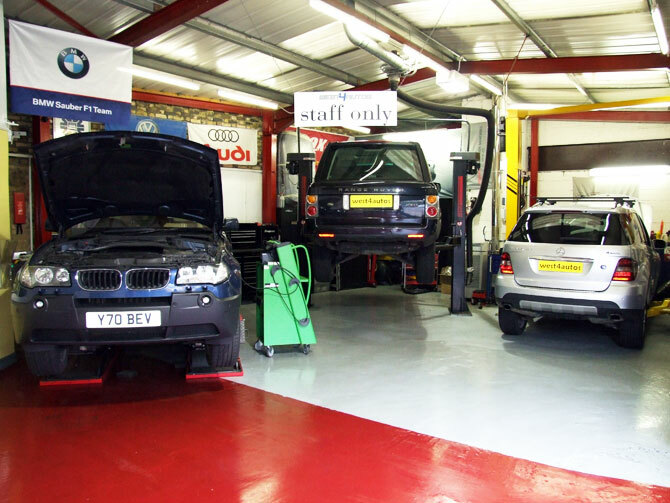 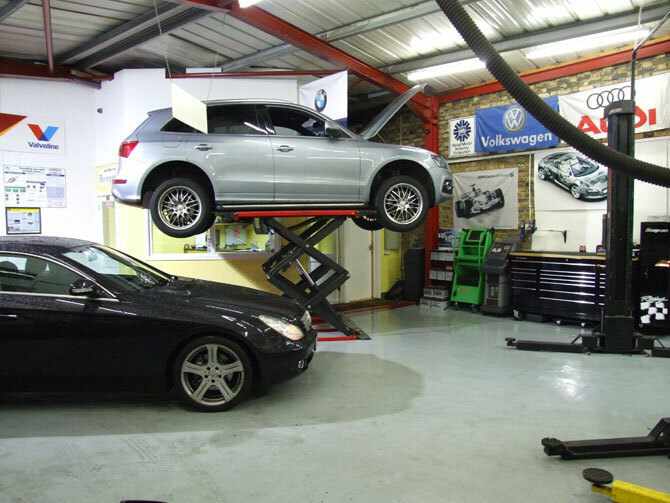 Renowned throughout west London for first class VAG technical skills and abilities we offer an unequalled standard of service at a price main dealers just cannot match. 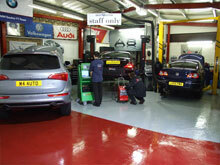 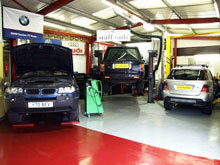 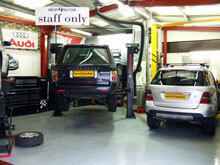 In addition we cater for all other Prestige and Performance Makes and Models. 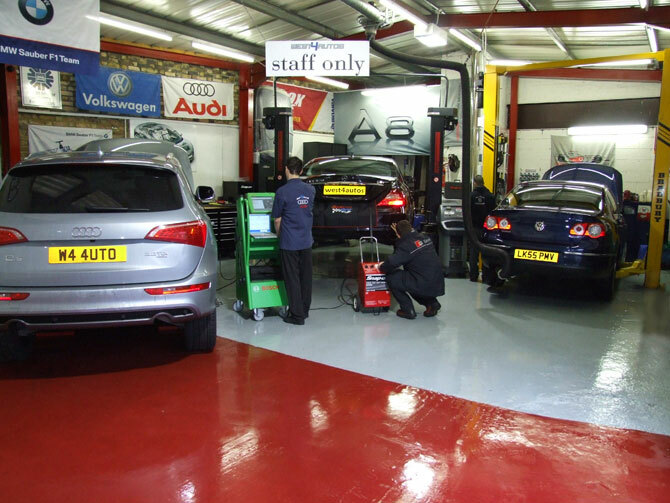 Our aim is to provide a high level of customer satisfaction, enabled by the unique skills of our VAG trained workforce, high tech facilities and proven expertise, all based in a custom built unit.